japanese, book, books, all, kawaii, cute, retro, sixties, 60s, showa period, shoujo, toy, toys, shojo girl, ayumi uyama. PLEASE NOTE BEFORE PURCHASING: THE BOOK IS IN USED CONDITION. THERE IS A LOT OF SURFACE MARKS AN DENTS ON THE BOOK JACKET AND THE CORNERS ARE SLIGHTLY DENT. ALONG THE EDGES OF THE BOOK, THERE ARE DENT MARKS. OVERALL, THE BOOK IS IN MEDIUM GOOD AND CLEAN CONDITION. Here is the "My Happy Home" by Ayumi Uyama and published in 2003. The book is a visual guide to various fancy goods that were introduced in the Showa Period in Japan. 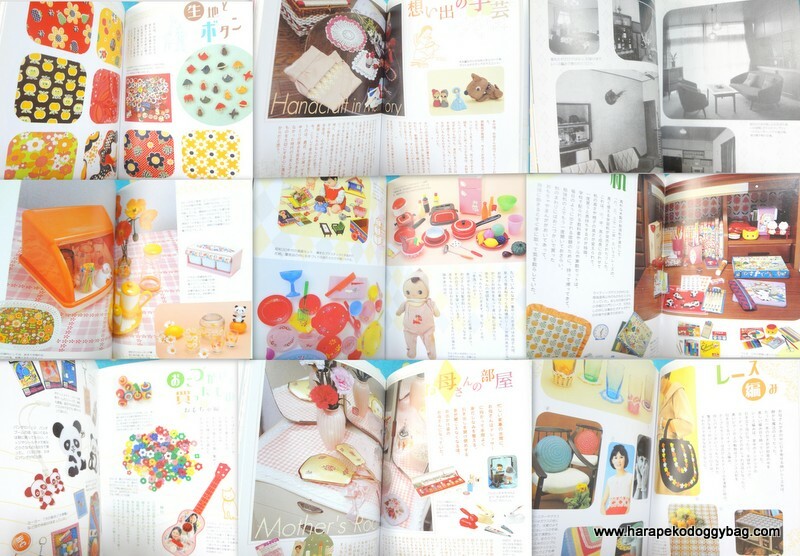 The author's commentary is made up of partly her nostalgic moments of her childhood in that period and she also lets the reader delve into the world of the kawaii fashion, dolls, stationery and goods that she remembers fondly. The text is in Japanese. The books consists of mostly photos and written commentary. Some pages are in color and some are in black and white. 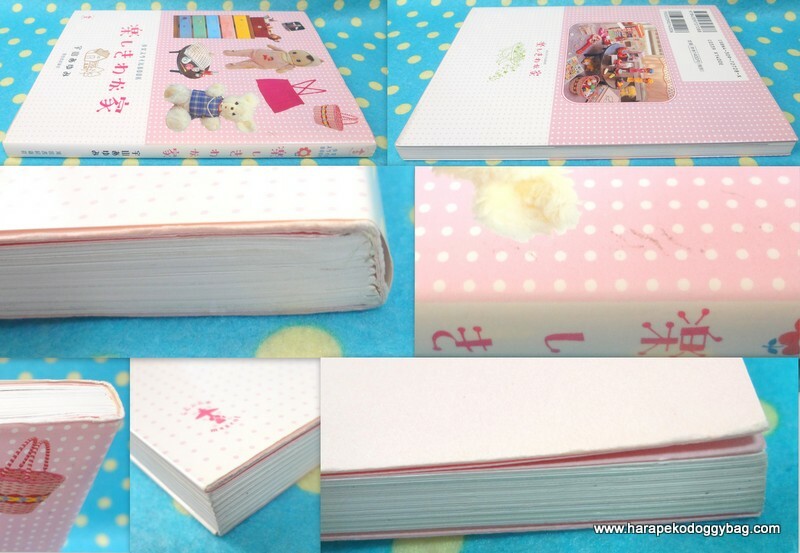 The book is a softback. Keywords: japanese, book, books, all, kawaii, cute, retro, sixties, 60s, showa period, shoujo, toy, toys, shojo girl, ayumi uyama. The photo below shows some pages inside the book. The photo below shows some of the handling wear.